3. He does not have a best friend. He does, however, have an un-best friend, who he does not -- repeat, not -- want to upgrade to best-friend status. But disaster strikes when his teacher pairs Mac and his un-best friend together for the upcoming science fair. Worse, this un-best friend wants the project to be on dinosaurs, which is so third grade. Worse still, it seems as though everyone else in his class finds the un-best friend as unlikable as Mac does. But, being a boy-scientist, once Mac notices this, he just might have to do some investigating. 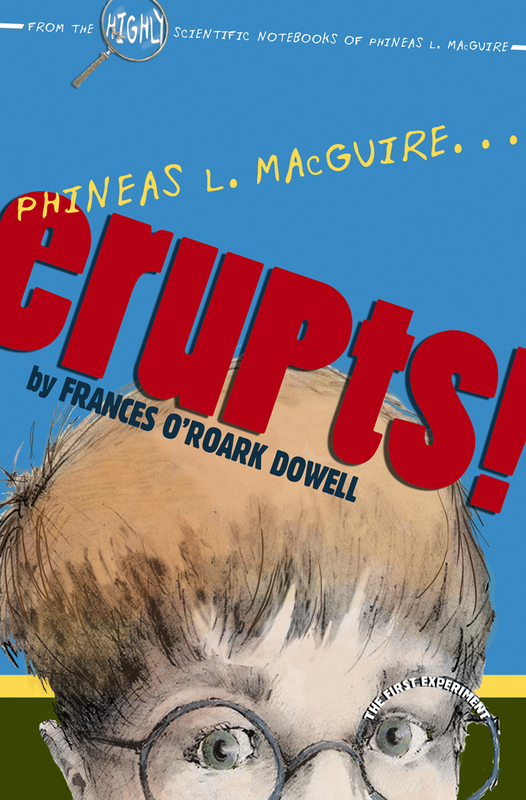 This very funny young middle-grade novel includes tantalizingly grue- some experiments for exploding your own volcanoes and imploding marshmallows.